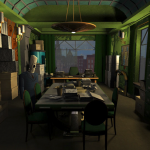 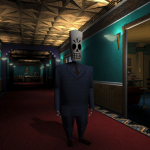 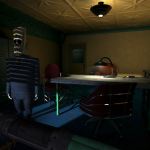 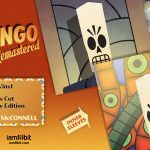 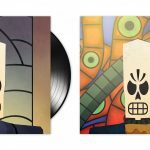 Grim Fandango Remastered has been released on the Nintendo Switch today alongside announcements for a PS4 physical version, vinyl release, and art show. 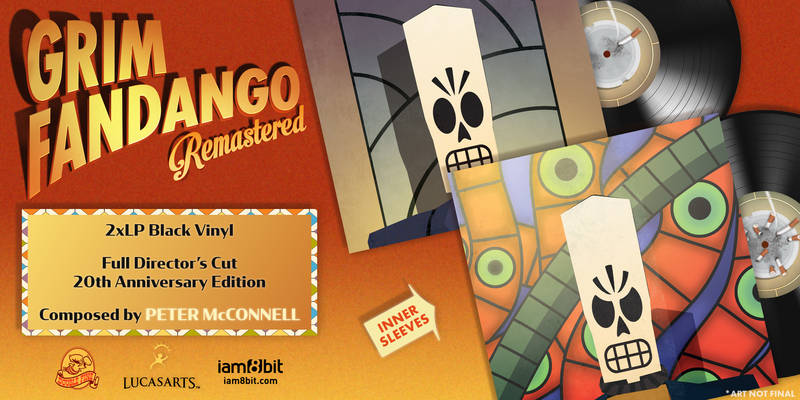 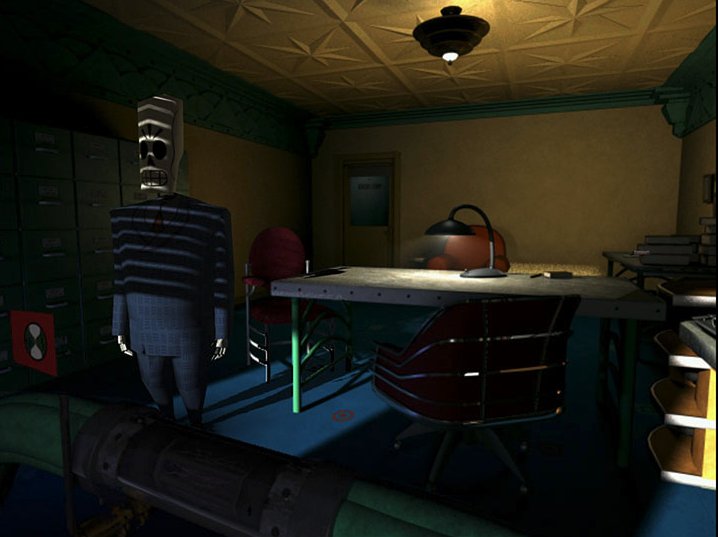 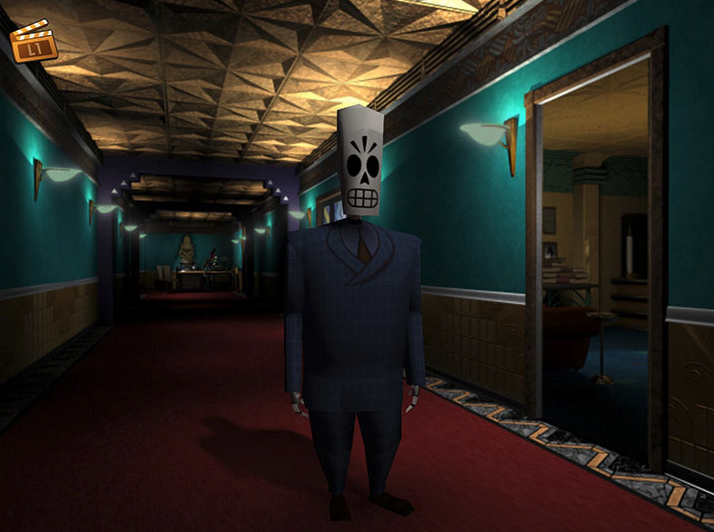 Grim Fandango Remastered for the Nintendo Switch is now available for $14.99 on the Nintendo eShop. 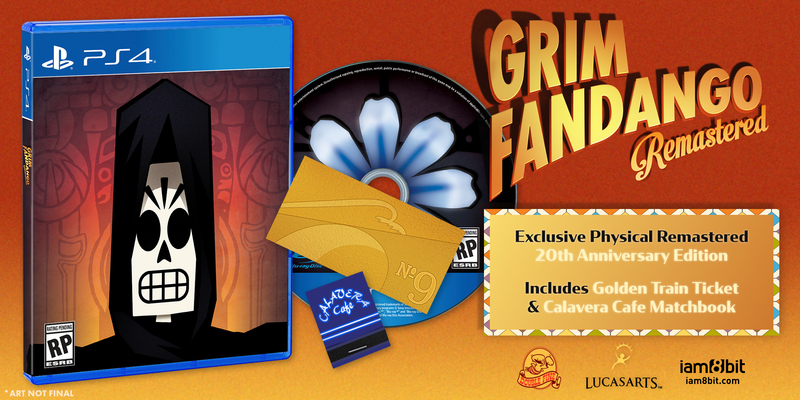 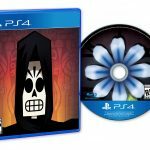 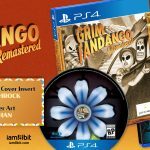 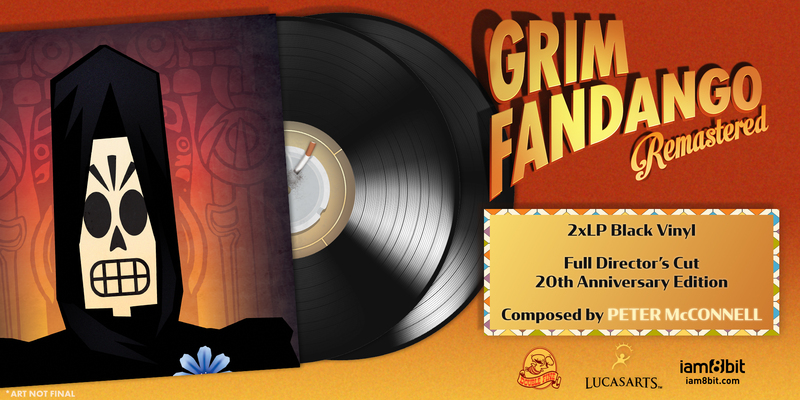 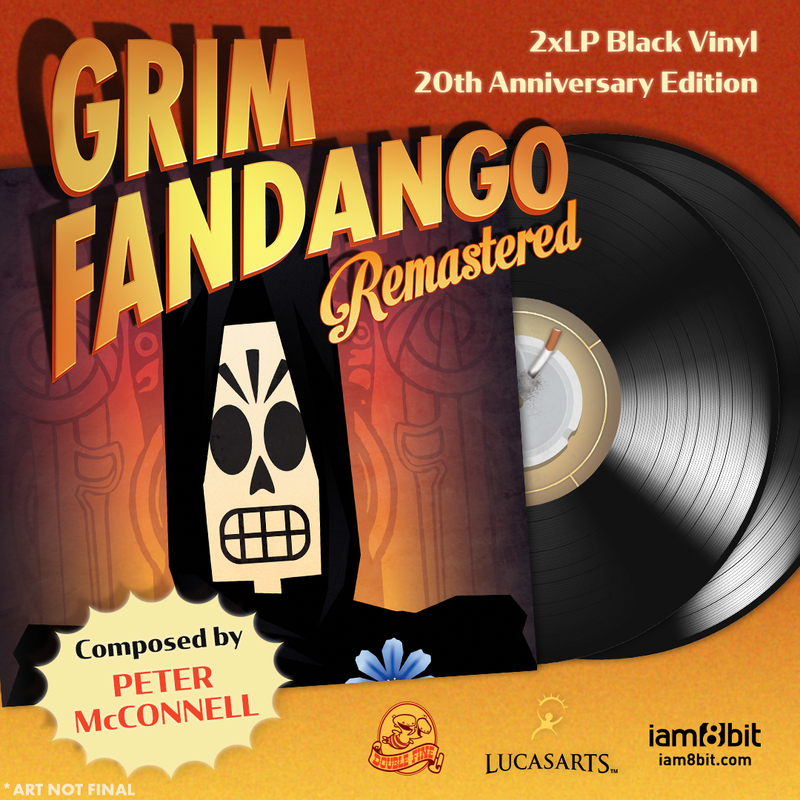 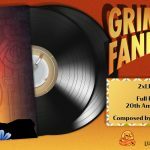 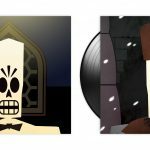 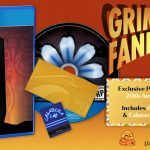 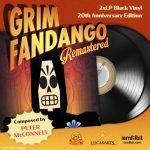 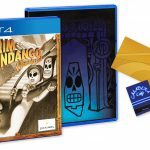 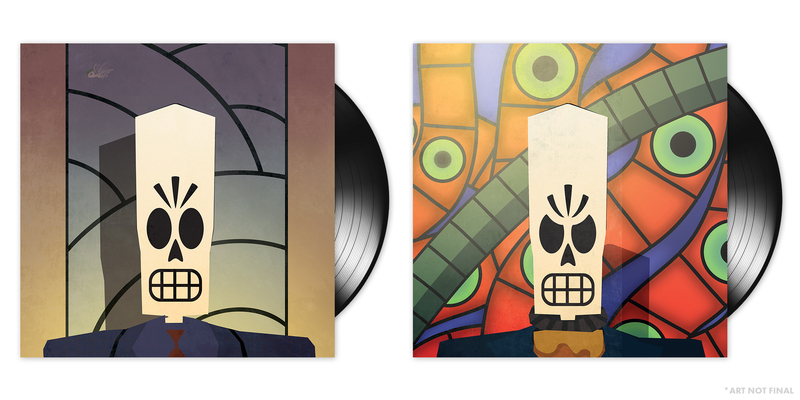 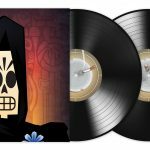 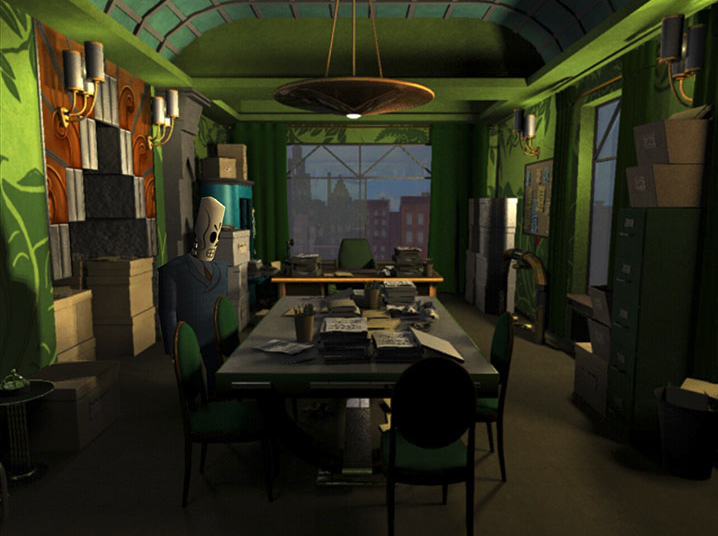 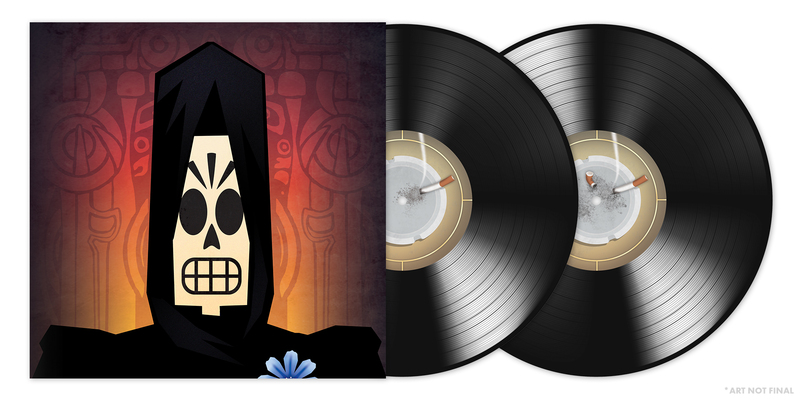 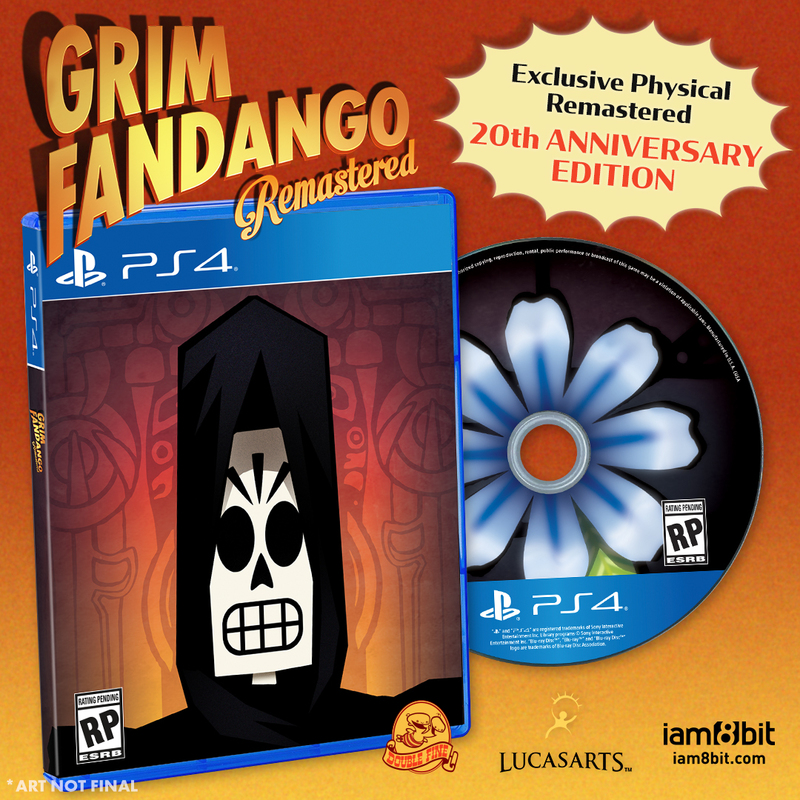 Additionally, Double Fine has announced that a physical edition of Grim Fandango Remastered will be releasing for the PlayStation 4 version and a vinyl release of Peter McConnell’s Remastered Soundtrack is now avaialble for pre-order via iam8bit for $29.99 and $40.00 respectively. 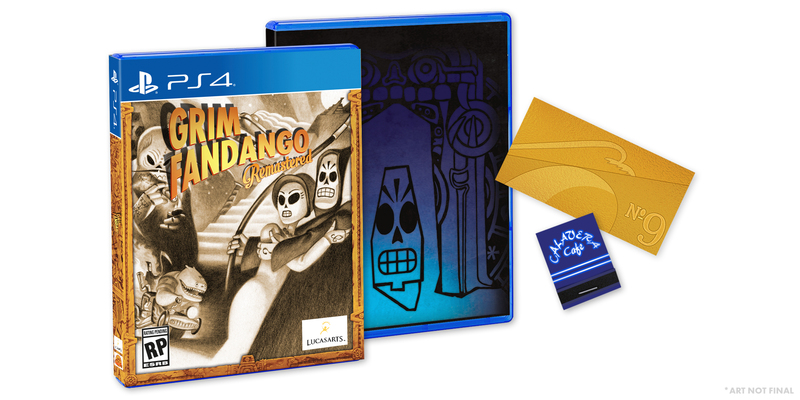 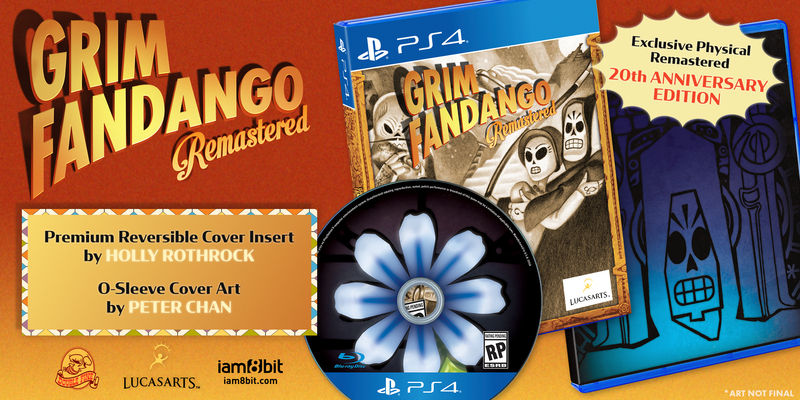 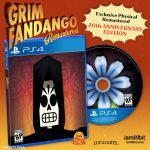 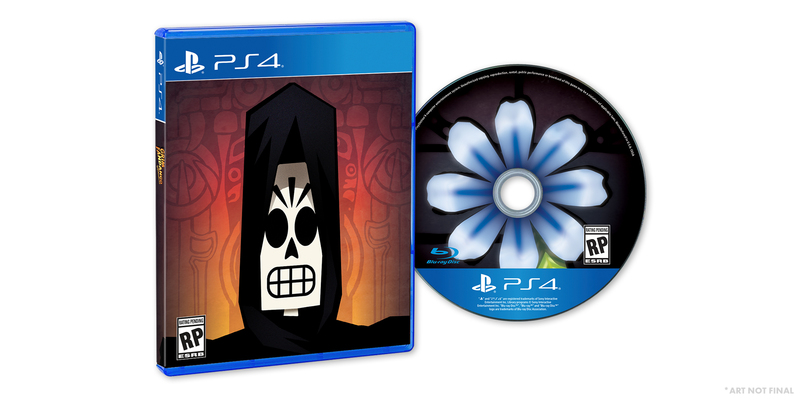 The physical case for Grim Fandango Remastered has a reversible cover with 0-sleeve, a golden train ticket, and worldwide compatibility with any region’s PlayStation 4 console. 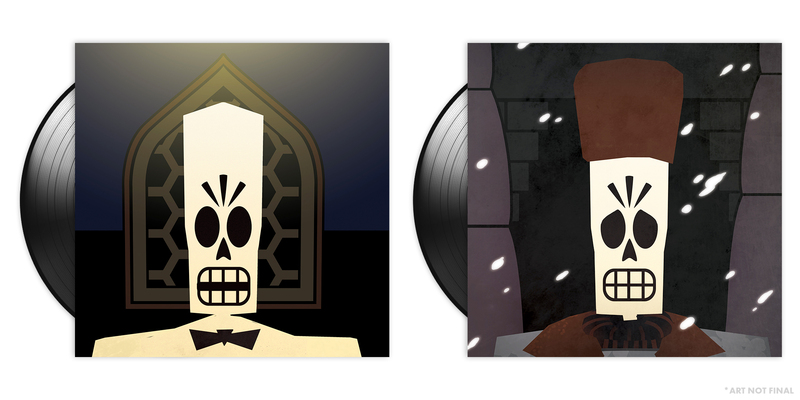 Meanwhile the Vinyl comes with 2xLP, a “Many Manny Faces” cover and album art by Holly Rothrock. 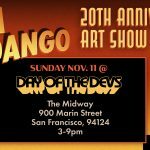 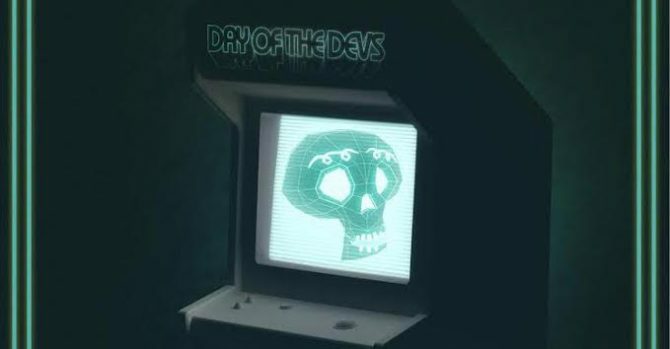 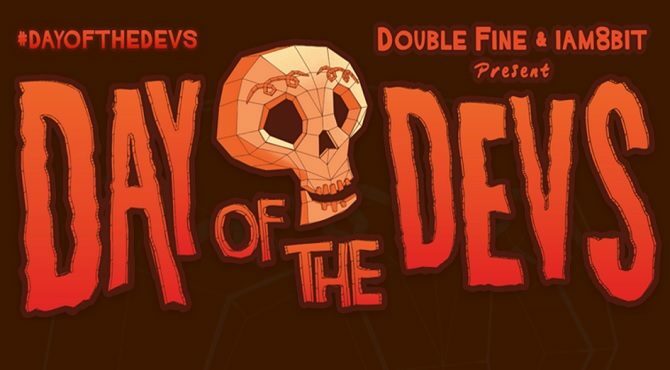 An art show for Grim Fandango will be on display during November 11th’s Day of the Devs event at The Midway in San Francisco. 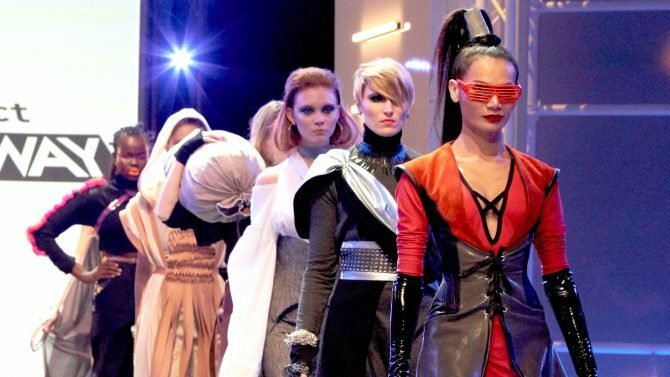 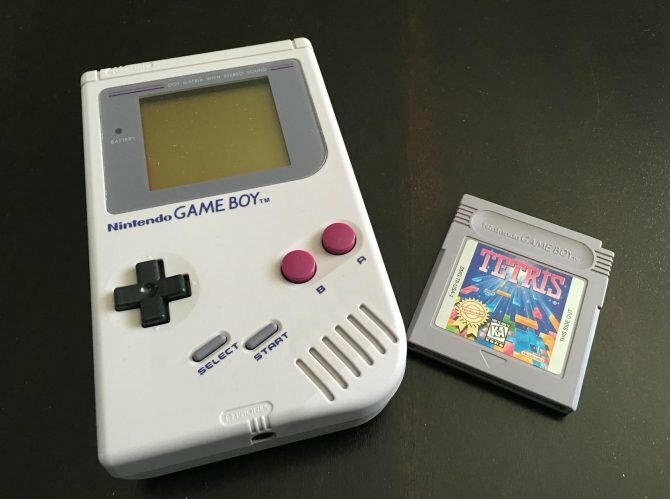 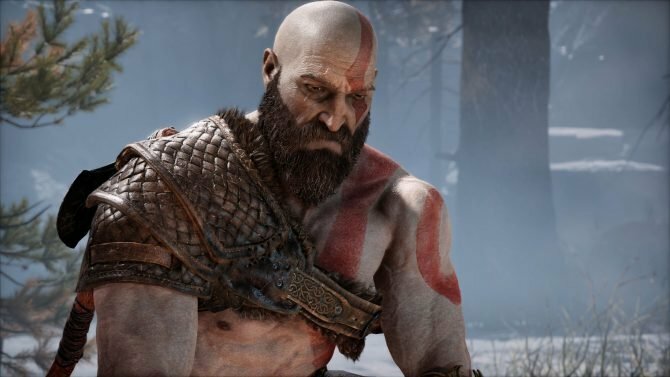 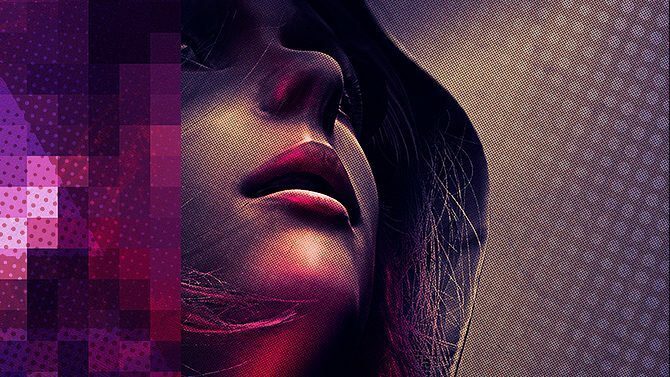 It will continue to run from November 14 to December 31 at PWNshop in Los Angeles, with all ages welcome and free admission. 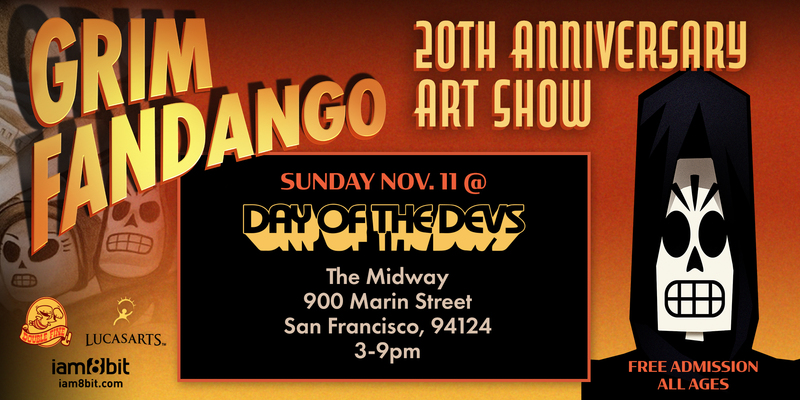 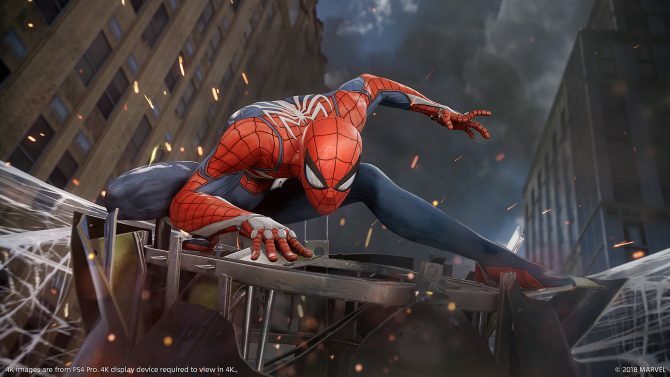 Images for the various 20th anniversary media and events can be viewed in the image gallery below.